The second Monday of January is a national holiday in Japan and marks the Coming of Age for those who have turned 20 years old. Ceremonies are held at the local city offices where government officials give speeches and gifts are given to those who attend. Most young women wear a long-sleeved kimono and zori slippers. 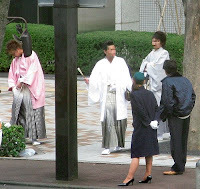 Some of the young men wear the Hakama. Most have to go to a special salon to have their hair done and help putting on the Kimono. Kimonos are bought or rented from a shop or borrowed from a family member. It all adds up to a very expensive day. I took these shots while we were having coffee at Starbucks. I sure do love seeing everyone in kimonos! I like hearing about the different traditions we all may have, it is very interesting to me. 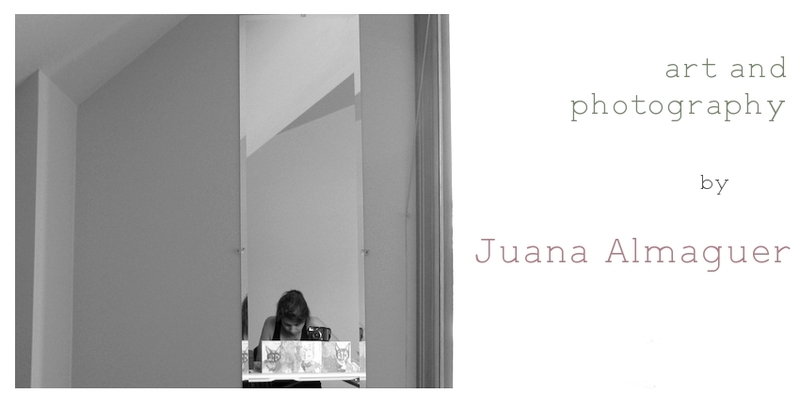 Thank you for sharing Juana. Have a great Thursday too. How wonderful to find your blog- I love finding out about different cultures!